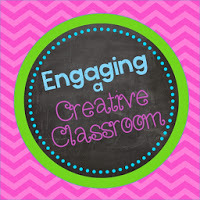 Please welcome Katherine Fountain of Engaging a Creative Classroom. 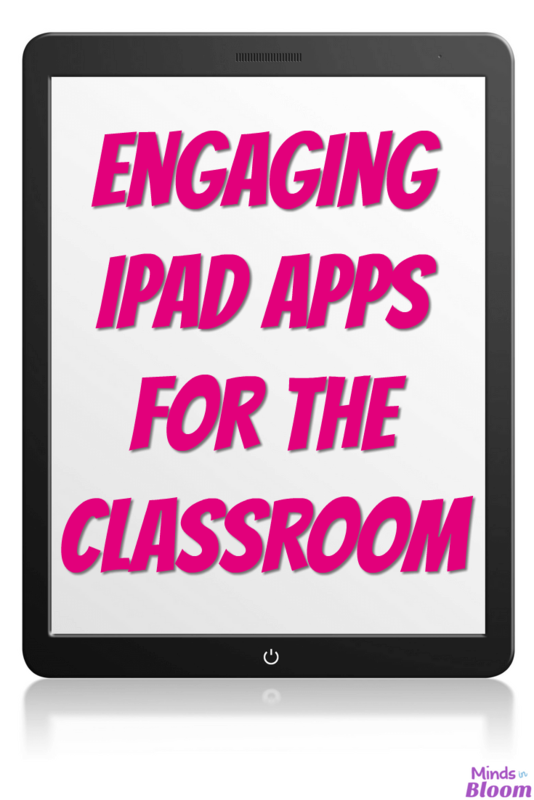 She has shared an awesome list of iPad apps that engage students in an authentic learning experience. Thanks for sharing with us today, Katherine! When I first got iPads in my classroom, I started looking for education apps and found a lot focused on specific skills and content. There were apps for math facts, grammar, fractions, and many more for the skills my students learn in fifth grade, I like to call these apps “Content/Skill Apps”. 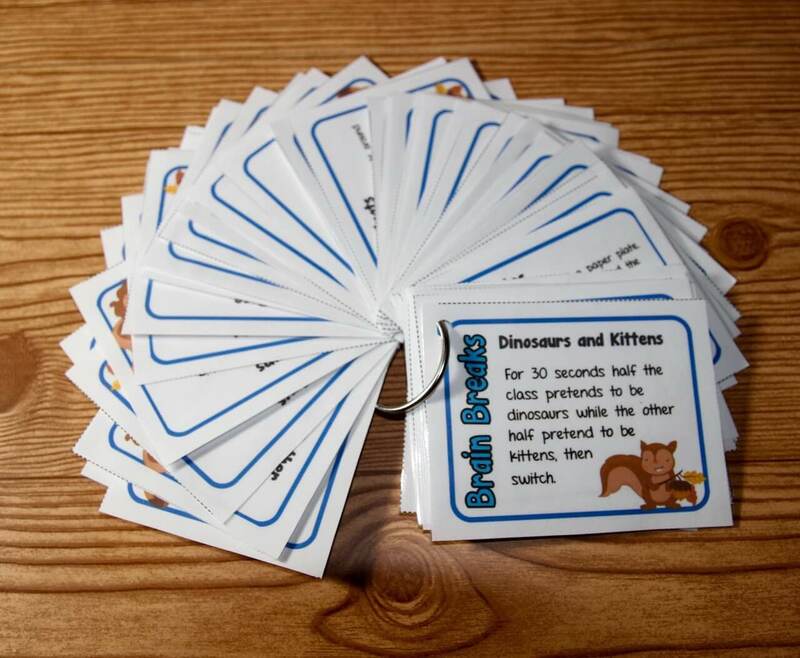 As the students used them, they were initially engaged, but they lost interest rather quickly. I also found that after the students had mastered the skills, those apps were rarely, if ever, used again. The students were recalling facts , but they were not using their critical thinking and creativity skills. To help prepare my students for the real-world, I use a lot of inquiry in my classroom. The students are allowed (and encouraged) to be curious about what we are learning and to ask questions. Using an inquiry approach, I find that my students are more engaged than ever before, learning deeper and wider, and love to share their learning with others. As my students became young innovators, a shift in the use of my three classroom iPads occurred. Instead of using the iPads and the content/skill apps, I started focusing on finding apps that would encourage innovation and creativity. I was looking for “Creator Apps” for my curious students to share their learning. My simple definition of a creator app is an app that is not designed for a specific skill or content; instead, the user is given a platform within the app to create a product to share. Creator apps may not be found in the “Education” category in the App Store; I personally have found a lot of them in the “Productivity” category. The first type of creator app that I introduce to my students is an interactive whiteboard type of app. There are a number of free apps like this to choose from, including Screen Chomp, Educreations, and Show Me. All three apps are different, but the general idea is the same: The user is given a digital whiteboard that they can draw on, add pictures and/or text to, and record audio to create a video. This video can then be shared within the classroom, emailed to parents, shared on Twitter, or shared on a classroom blog. When sharing learning, my students and I try to brainstorm ways to reach outside of the four walls of our classroom. It helps provide a purpose for their learning. I like to introduce multiple apps to my students and let them explore the apps to learn more about them; then, they can choose which one they would like to use. 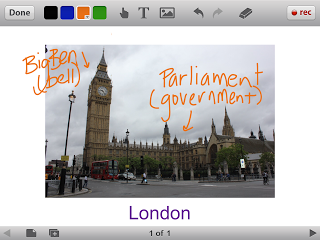 While studying famous landmarks around the world, one of my students wondered about where the name “Big Ben” came from. As she asked questions and dug deeper into her inquiry, she decided she wanted to clear up confusion about Big Ben being the name of the bell and not the clock tower next to the Parliament building in London. She used a picture and annotated on the picture while explaining her learning. When she shared her video with the class, they were all engaged and learned more about a few landmarks in London. The video lasted about one minute, and the students were excited to learn from their classmate. We were then able to share the video (and others) on our classroom blog and tweeted it out on our classroom Twitter account. 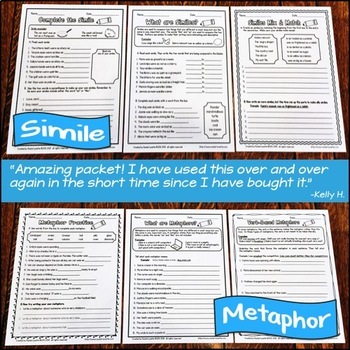 The best part is that these apps can be used all year long, not just for a unit on a specific topic. The possibilities are open and do not cap students’ thinking or creativity. Bonus Hint: As a teacher, I have used apps like this to record mini-lessons for my students on days that I am gone from class. Instead of writing detailed substitute lesson plans, I spend my time creating a math mini-lesson, including examples and directions for when to stop the video and take time to practice the skill. 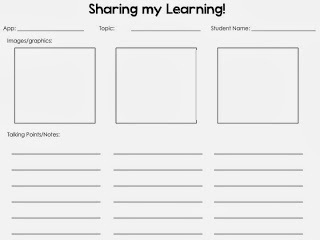 I have found that this helps my students learn even when I am not able to be at school and minimizes the amount of reteaching I need to do on my return to school. 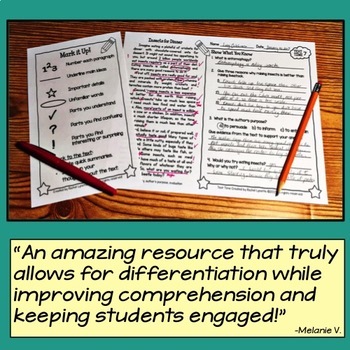 One of the main goals in my classroom is to expose my students to as many resources as I can and then give them the freedom to embrace ideas they connect with to learn more. Below is a list of some of my favorite (currently free) apps that my students use in the classroom to share their creativity and learning. 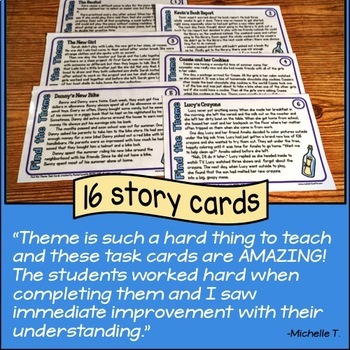 Story Me: This app has a variety of layouts to choose from and students can use real pictures to create a product. It is possible to add captions or word bubbles to make it look more like a comic. 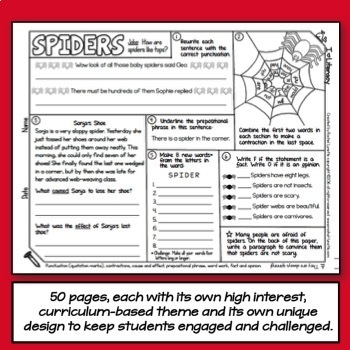 There are settings for students to choose whether to use the actual photo or make it into a comic or a pencil sketching. 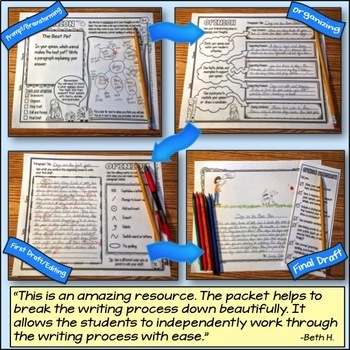 The students’ work can be printed in a variety of sizes or saved as a picture. I have had students create propaganda posters using this app, publish their how-to writings, and create short stories on the app. There are a variety of uses for the app, and it is very easy to use. The student used captions to show some of his learning about architecture in the Colosseum. 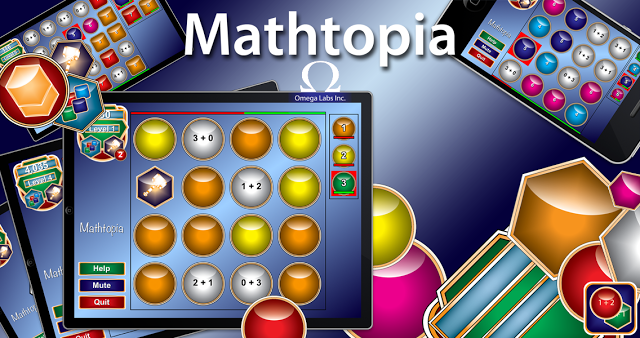 Doceri: This is a great interactive whiteboard app that I personally think does a little more than the others I mentioned. 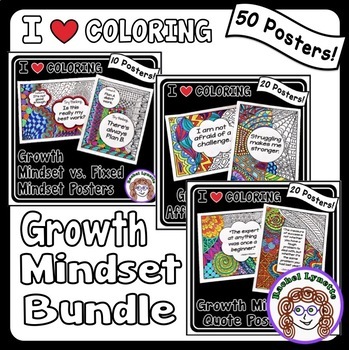 There are more options for students to draw and create images and videos. They can save them or upload the video directly to YouTube. The product can be made into a PDF, too. I have had students create timelines on this app. They have published their own writing complete with pictures, and then we save it as a PDF and print it out for their parents. Or we can email it directly to their parents when they are done. Drawing Free or Drawing Desk are two apps that my students use to create images that they can upload into any of the mentioned apps. I encourage students to use their knowledge to create their own pictures as much as they can so they have total ownership in their project. If they use an image from a free stock source online, then I encourage them to change it in some way (adding labels, captions, more details, etc.) to ensure they aren’t just saving images from the internet to use. 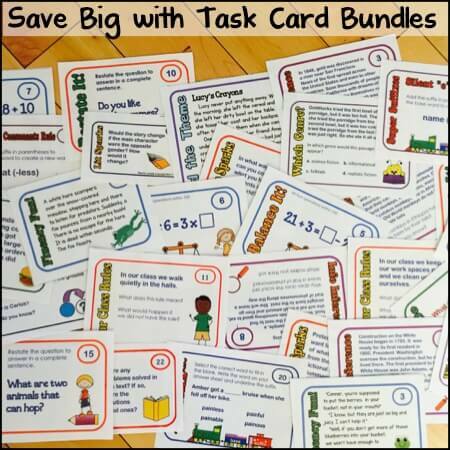 Freebie for you: Click here to pick up a freebie to help your students plan out their projects using apps like the ones I mentioned above. 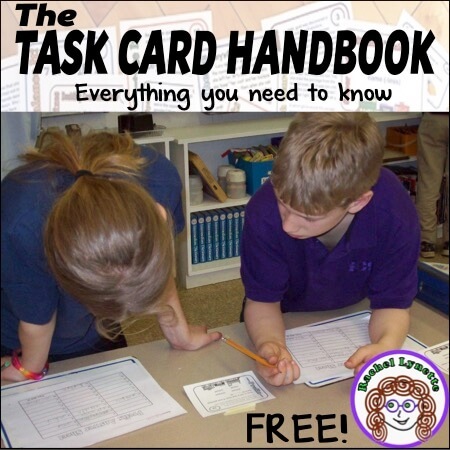 The graphic organizer is FREE for you to download and use. I have my students sketch the image they are going to use and write the talking points for each slide or screen. This helps them plan out their product instead of just jumping into it and helps the final product look and sound more polished. 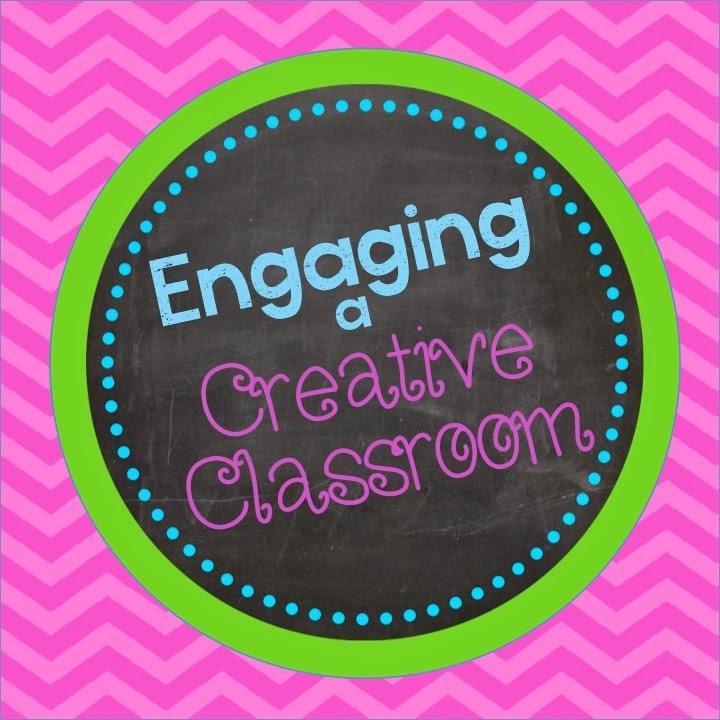 Katherine Fountain is the teacher-author at Engaging a Creative Classroom blog focused on sharing ideas to engage students and encourage their creativity in the classroom. 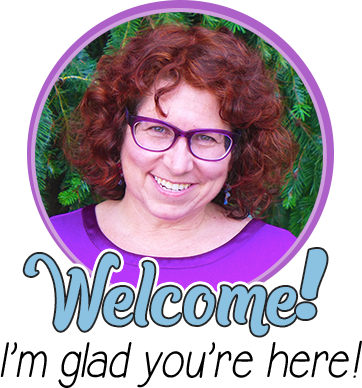 She has been teaching upper elementary for over 10 years and likes to challenge herself to try new technology and innovative ideas in the classroom. 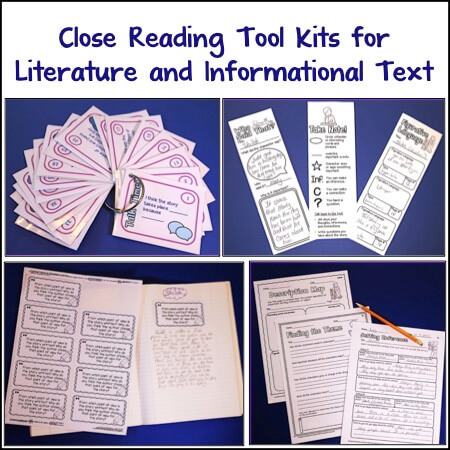 She has many upper elementary products to use in the classroom in her TpT store. This is too fantastic for words! This brave new world is so exciting :-)Will share/pin. Great info– thanks!